“A Tribute to Abba” All your favorite Abba songs performed buy the number one Abba Tribute Band. 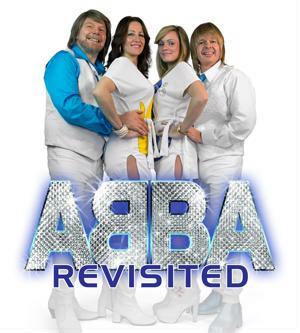 If you love Abba you surely don’t want to miss this show. 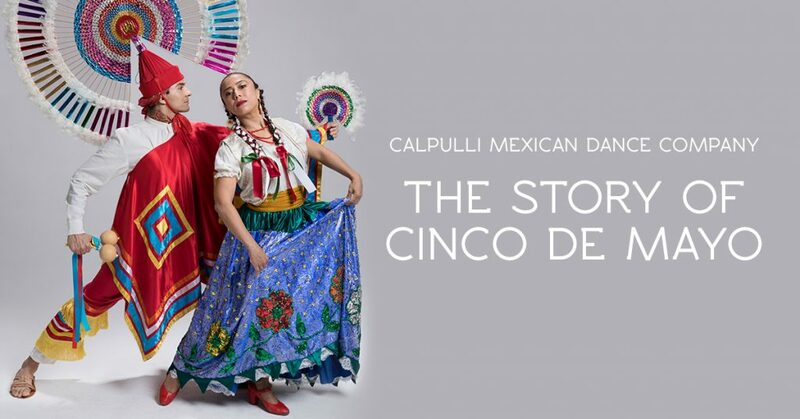 Calpulli Mexican Dance Company premieres “Puebla: The Story of Cinco de Mayo” for one performance only on May 6, 2019. The new story by Artistic Director Alberto Lopez Herrera tells of the impossible Mexican victory at the Battle of Puebla on May 5, 1862. Folk and native traditions in song and dance will guide audiences through the influences that led to the famous battle, its heroes, and the undeniable Mexican spirit that continues to inspire us today. 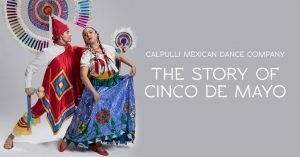 Live music, traditional and contemporary dance, and meticulous costuming capture the essence of the French and Mexican characters that defined history. Join us for this timeless fairy tale of rags-to-riches and love conquers all as Cinderella transforms from a sad young woman into a beautiful princess, despite the best efforts of her overbearing evil stepsisters. Set to Serge Prokofiev’s hauntingly beautiful score and as if stepping between the pages of a beloved storybook, AC Ballet’s Cinderella vividly delights audiences with the beauty and majesty of classical ballet, wrapped in the promise of “happily ever after,” and generously sprinkled with a wonderful dose of humor. 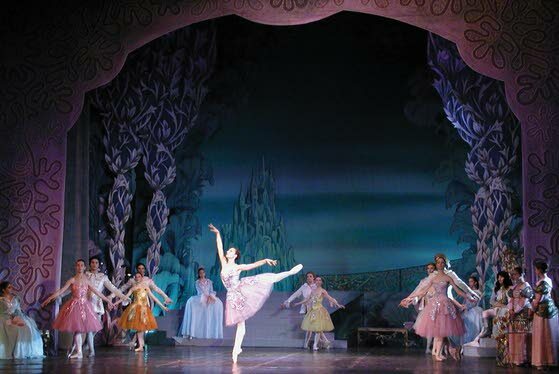 Complete with a fairy Godmother, a handsome prince and an unforgettable ball, the magnificent staging, music and costumes make this production a delight for all ages. 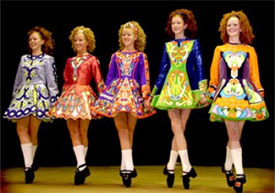 The parade starts at noon from City Hall. 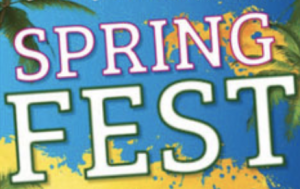 Festival includes live performances, over 100 vendors, family zone and food court. FREE. Oceanfest combines the best parts of everyone’s favorite summertime memory — and caps it all off with the most spectacular fireworks display you’ll see anywhere along the Jersey coast. It’s an all-day, family friendly festival that brings together the most memorable sights, sounds and sensations of the summer season. Not just a music or food festival; much more than a craft sale or street fair, it’s all about the memories and the people you share it with. You wouldn’t want to miss out !